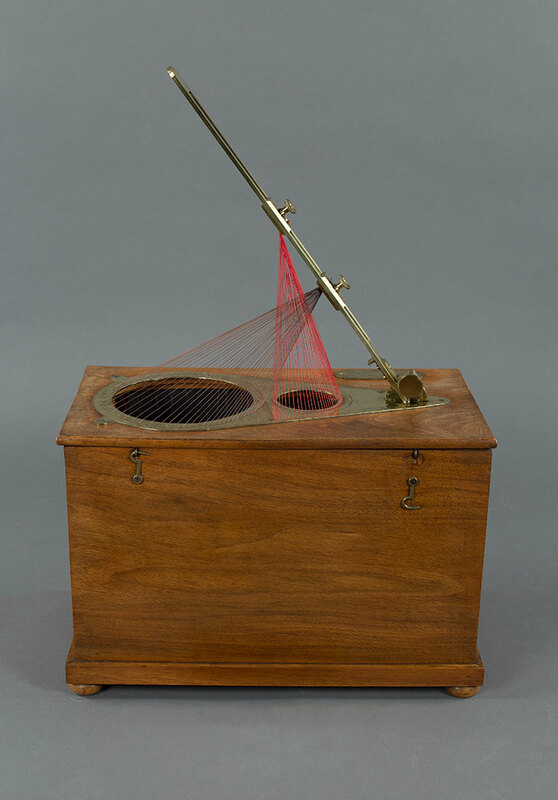 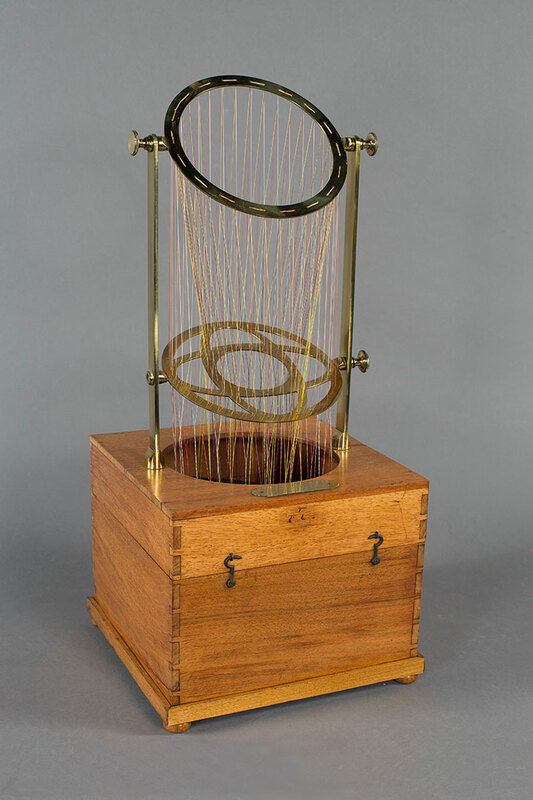 The College holds in its Permanent Collection the largest single group of Théodore Olivier’s string models used for demonstrating the relationships and intersections of geometric shapes in space. 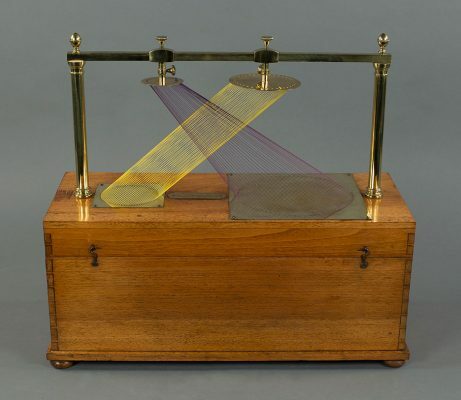 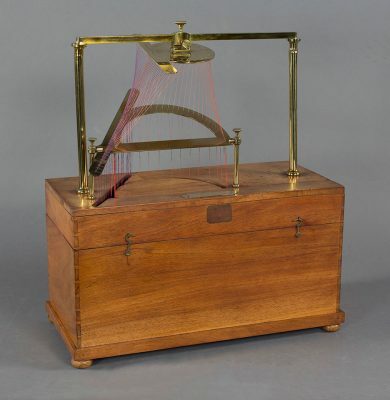 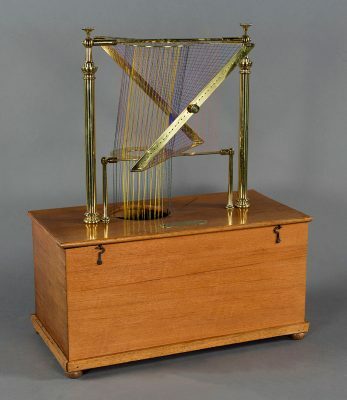 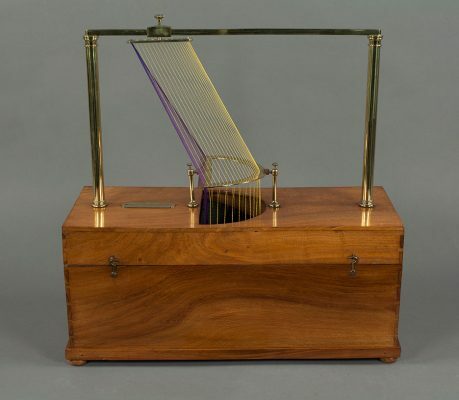 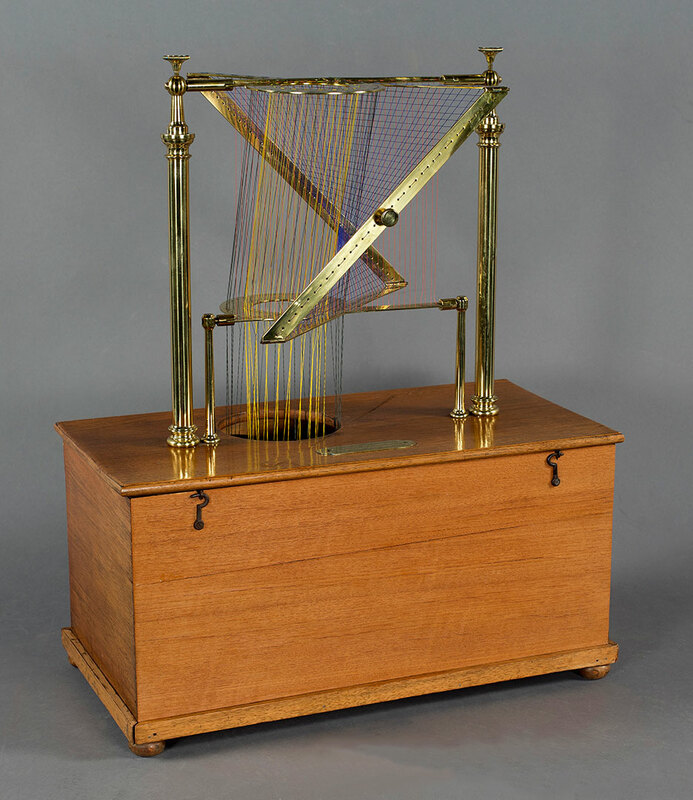 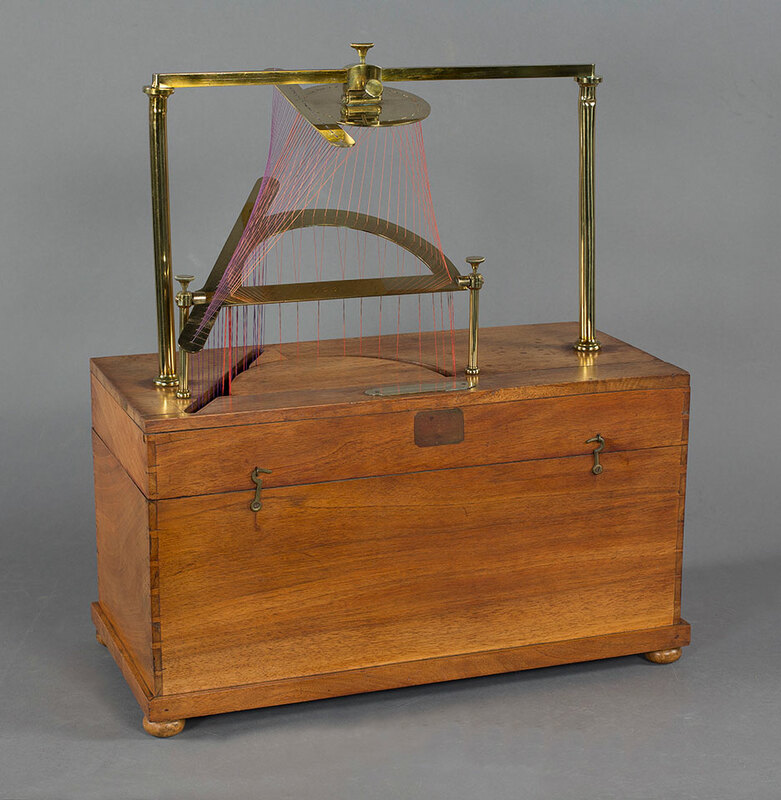 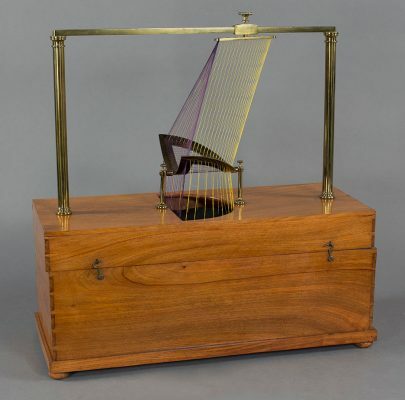 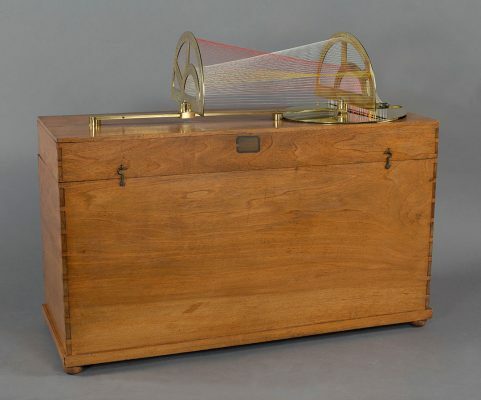 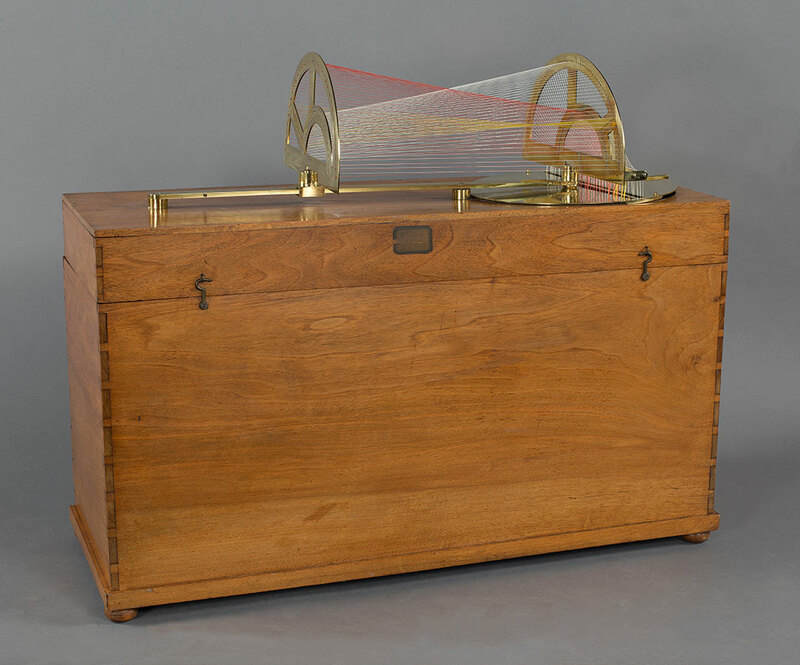 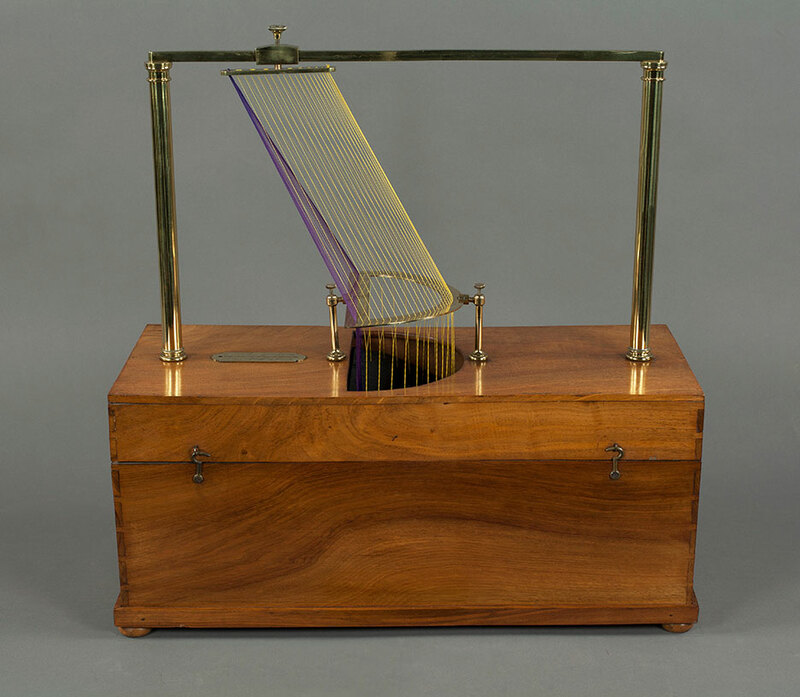 The models were made in Paris in the 1830s for French mathematician Théodore Olivier (1793-1853), who devised them to represent the intersections of 3D objects in his teaching of descriptive geometry. 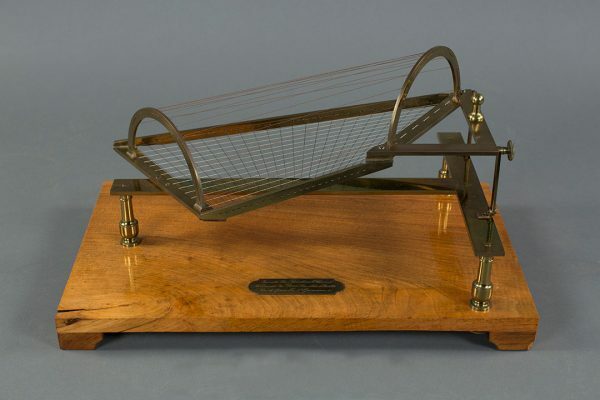 They are the first models of this type that are adjustable. Professor William M. Gillespie, who taught civil engineering at the College from 1845 to 1868, purchased Union’s collection of over forty models from Olivier’s widow, which were Olivier’s original set. 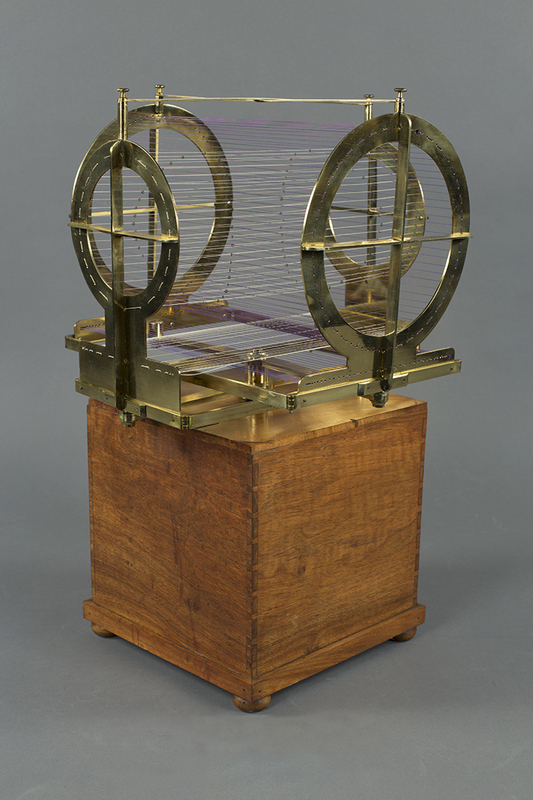 The College acquired the models after Professor Gillespie’s death in 1868. 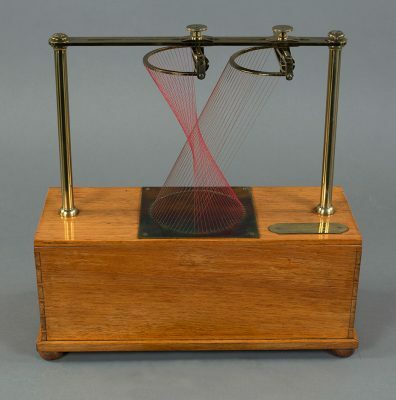 Used as teaching aids at the College from 1855 until the end of the 19th century, the models were rediscovered and restored by Professor William C. Stone (Class of 1942), professor of mathematics at the College from 1942 to 1944 and 1951 to 1991. Professor Stone was assisted with the restoration by William Fleming in the machine lab, and students Norman Thompson (Class of 1974), David Strom, (Class of 1976), and Gregory Mateja (Class of 1982). 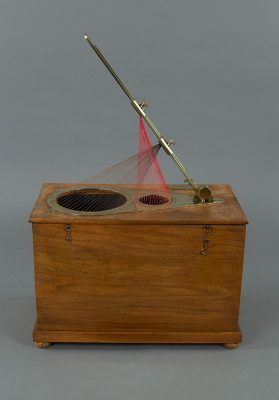 Stewardship of the models transferred to the Permanent Collection in 1995.